To search out definitive proof of life beyond the grave. To provide paranormal investigations to those who request them, free of charge. To train those individuals, who so desire and become members of the NJGHS, in the protocols of professional, ethical and scientific paranormal investigating. Central Jersey Division: No meetings slated at this time. 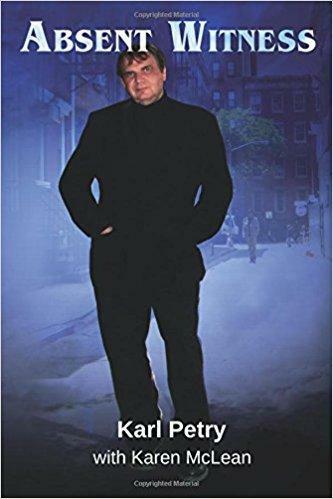 Karl Petry will present his ghostly encounters at our Hackettstown June 18th Meeting!! New Jersey Ghost Hunters Society!! Membership allows you to participate in private investigations and cemetery hunts. NOTE: You must complete at least 2 NJGHS Cemetery Hunts or Base Training Workshop before you will be considered for a private investigative team. Your membership card will be sent to you via EMAIL AS A PDF ATTACHMENT. You are responsible for printing it out and bringing it with you on every cemetery hunt and private investigation. Also, you must have a Photo ID with your name as it appears on your membership card for verification at said hunts & investigations. Other event registrations paid for online can be easily verified by the Membership List the Founder has on file. Also, as a member of the NJGHS, you get the discounted rate for any workshops or conferences we sponsor. 10% discount on the paranormal books & calendars we sell. Membership purchases by PayPal ONLY. No more in person purchases at Monthly Meetings. PDF of membership card will be sent to the email provided on the PayPal account with the name specified in the purchase within 24 hours of purchase. If you do not provide a name for the card, the one attached to the PayPal account will be used. ALL SALES ARE FINAL. NO REFUNDS FOR INCORRECT NAMES AS SUBMITTED BY PURCHASER. NJGHS Members get 10% off their purchases here! Join the NJGHS Yahoo Group! It's FREE!!! You'll get the latest info & announcements from NJGHS blasted right into your Email Inbox! This is especially helpful during Cemetery Hunt Season. Join our Group to get the latest information, updates, and cemetery hunt advisories. Copyright 1998 to 2019. All rights Reserved. 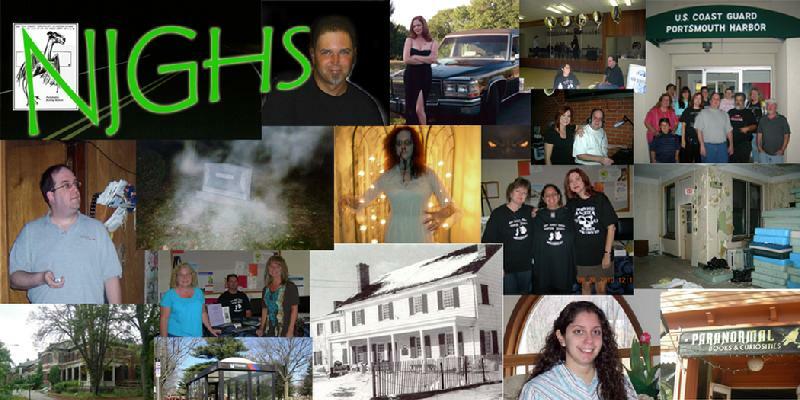 NJ Ghost Hunters Society is the intellectual property of this domain name of njghs.net ALL material on this site belongs to the NJGHS. Please write laurah@njghs.net for permission to replicate any thing contained on this web site. The counter on this site is set at 0 as of May 19, 2003. We honor your privacy and do not disclose your information submitted for membership or investigations to anyone without your prior consent. We do not sell or distribute our e-mail list either.